Adventures of Lolo 3 (Nintendo NES) NEW SEALED H-SEAM MINT GOLD VGA 85+! RARE! 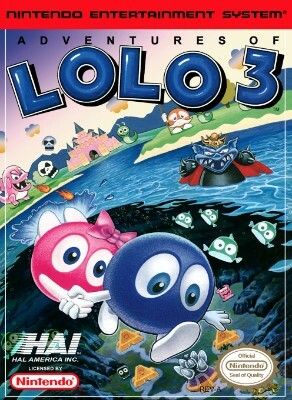 Adventures of Lolo 3 - Nintendo, NES - Tested & Works! Adventures of Lolo 3 NES - Nintendo Puzzle Game w/ Storage or Display case.